Navigating has these days become a way of getting around in its own right. 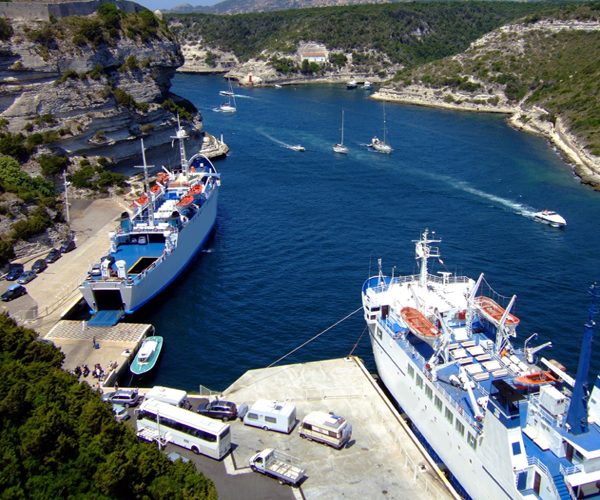 You can come and go to Bonifacio and its port by the sea. 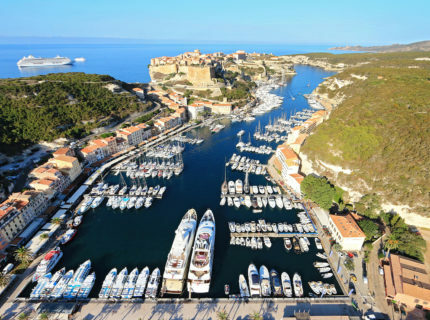 Choose between a taxi boat (Ajaccio-Bonifacio-Ajaccio) with Nave Va, a Corsica-Sardinia-Corsica crossing from the port of Bonifacio with the MobyLines ferry or navigate with passionate private boaters thanks to the collaborative consummation application, Share my sea!